Twenty first-years will vie to represent their class and fill the four open seats in next week’s College Council (CC) election, tying the record size of last fall’s candidate pool. Over the past three years, first-year interest in Student Government (SG) has climbed: Fifteen candidates ran in 2008, 19 in 2009, and 20 in 2010. The growing interest in SG comes as the executive slate has made efforts to reach out to students, and it could potentially transform one of the most visible student groups on campus. SG President and fourth-year Youssef Kalad said that he is committed to finding a way for as many people to participate as possible, whether or not they end up holding an elected position, adding that he was particularly interested in reaching out to more “non-SG type” students. “We want to make sure that everyone who is passionate can get plugged in,” Kalad said. Each candidate collected 50 verifiable signatures from other first-year students before being placed on the official ballot. After the signatures were verified, candidates put down a $25 deposit, binding them to SG election rules. Candidates were given a printing budget and can only spend $25 of their own money on campaign materials. Some candidates have formed temporary alliances, hoping that they might reach more students by campaigning—if not necessarily winning—in groups. One candidate, Anisha Ganguly, said she was glad to see a large and diverse field of candidates and that it demonstrated an active student body. Last year, three of the four first-year candidates who were elected to CC ran for higher positions in SG. Second-year Forrest Scofield, who ran an aggressive Facebook campaign last year, now serves in SG’s Executive Cabinet as the Vice President for Administration. “When you run in the fall you get your own stage,” Scofield said. Kalad said that he felt encouraged by the number of candidates, but he was careful not to place too much value on participation alone. “The number [of candidates] doesn’t mean anything unless there are quality candidates, and I’m happy with the quality of the candidates,” Kalad said. 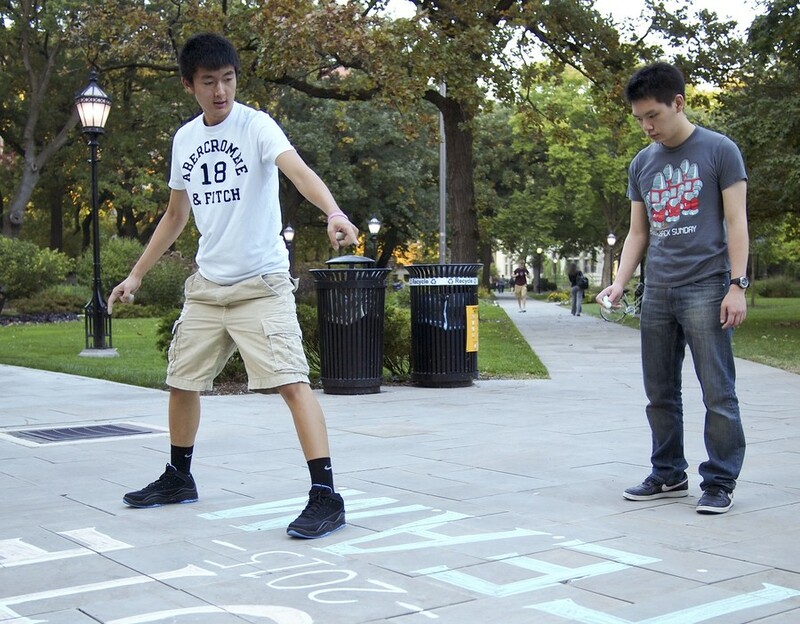 Members of the Class of 2015 can vote for their CC representatives at sg.uchicago.edu from 9 a.m. on Tuesday, October 11 until 5 p.m. on Thursday, October 13.